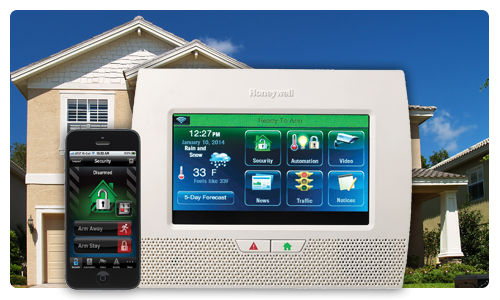 Your home and your loved ones are your most precious assets, and a home security system is one of the most important investments you’ll ever make. You need to know that what you value most-your home and your family, are safe and secure. 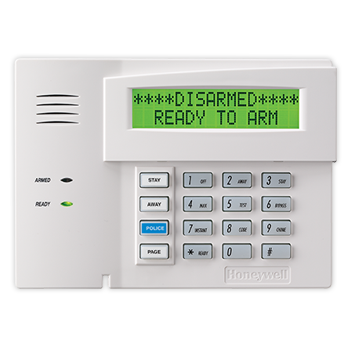 According to statistics, homes without alarm systems are three times as likely to be broken into than those that do. 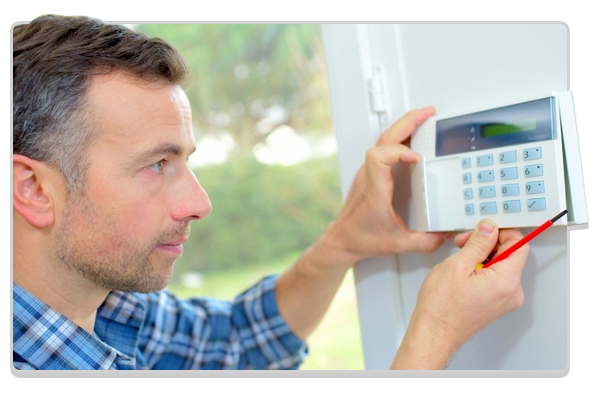 The facts are in-security systems are effective in preventing loss of life and protecting property. Like millions of others, you’ve realized that your peace of mind is what matters the most, and are considering purchasing a home security system. Smart move! 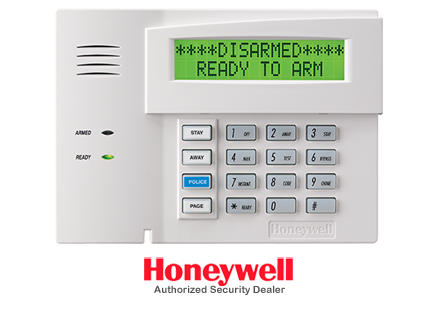 We are proud to offer a wide variety of both residential and commercial security system solutions. When you work with us, you get 24/7 security and customer support that you can trust. Restricting access to the important assets of your business is paramount to the security profile of any successful business. Controlling access to your property is an absolute requirement. 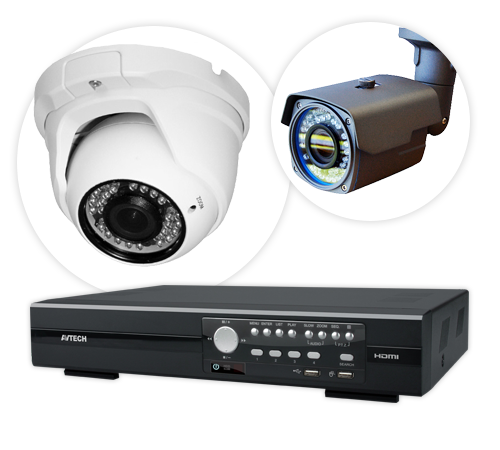 We not only provide the highest quality security camera products available, but we also provide 24/7 customer support from expertly trained security professionals to provide answers your questions and otherwise meet all of your security needs. Any responsible business owner knows the importance of maintaining proper security in the workplace. Theft and vandalism are an ever-present threat for all businesses. 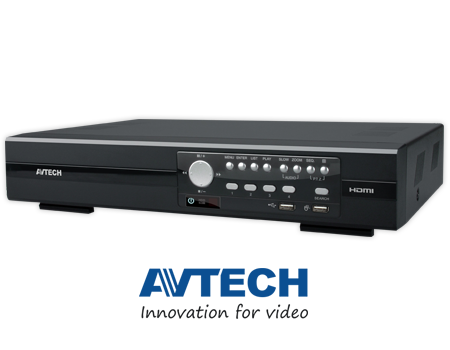 Be in control with DVR Multi Channels it enables you record several programs on the fly at the same time. 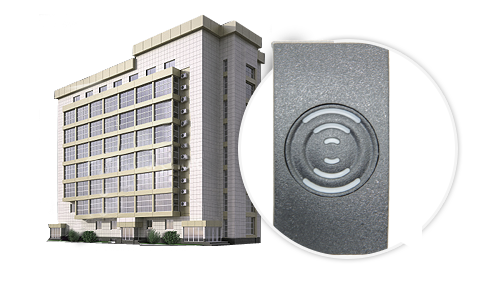 Access control is the easiest way to secure what matters the most. Such as important files, doors that should be protected and more. 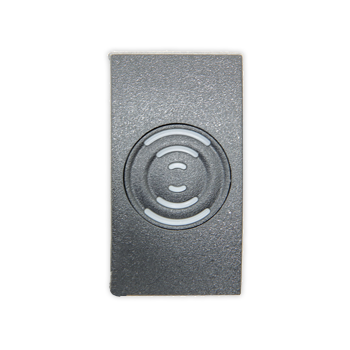 With state of the art technologies now is the best time to take advantage of our security tools. 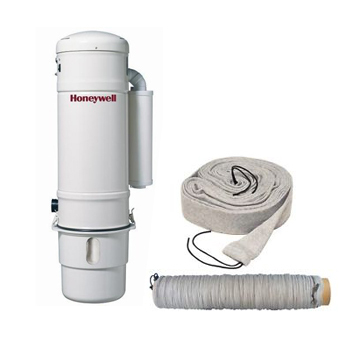 It is used to collect and remove impurities from our environment such as dirt, dust, pollen and debris from the living room.